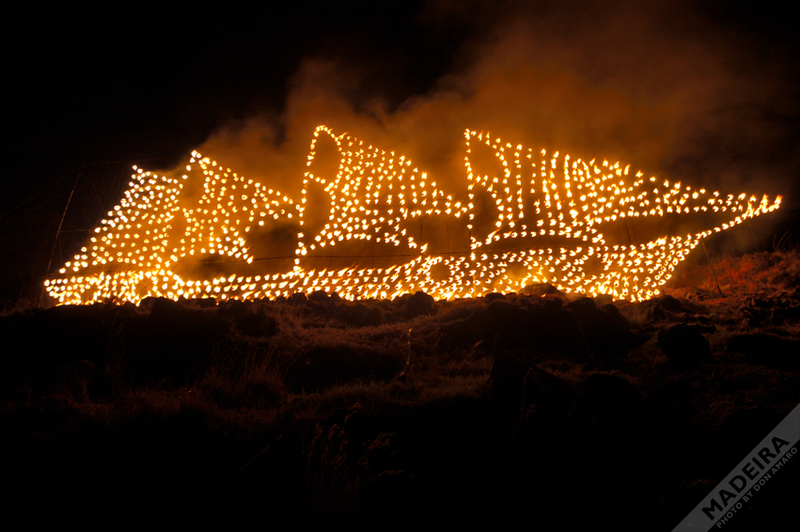 Have you ever heard of the Festa dos Fachos (torch festival) in Machico? It is one of the oldest traditions celebrated on the island. It originates back in the 16th Century when the Madeiran population used torches to warn the villages of attacks by pirates. We found a few good information on the web about the history and tradition of the Fachos.